Wouldn’t it be lovely if Haskell Street were named after Burnette Haskell, a Most Quirky San Franciscan radical born in 1857? And if Burnett Street three blocks north of Haskell were also named after him? Haskell’s political thinking was influenced by Karl Marx, anarchist Mikhail Bakunin, and a Danish Socialist émigré named Laurence Gronlund. That’s what I did, starting in 1972 and passing the Bar in 1976 while working with Cesar Chavez and the United Farm Workers. It’s all about me!!!! Haskell inherited a newspaper, Truth, from his father. He used Truth to expound his Marxist-Anarchist-Socalist view. 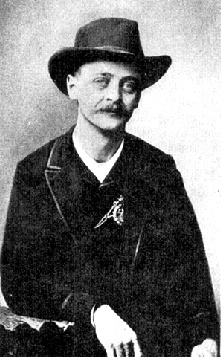 His political organization, named the International Workingmen’s Association, collapsed in the late 1880s. No worries. 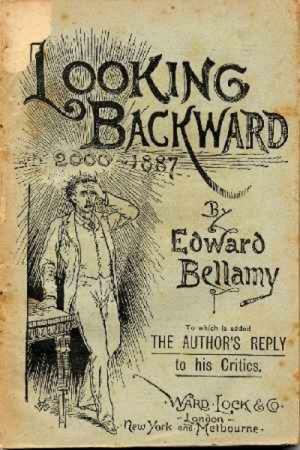 He reinvented himself as a cooperativist, inspiration by Edward Bellamy. 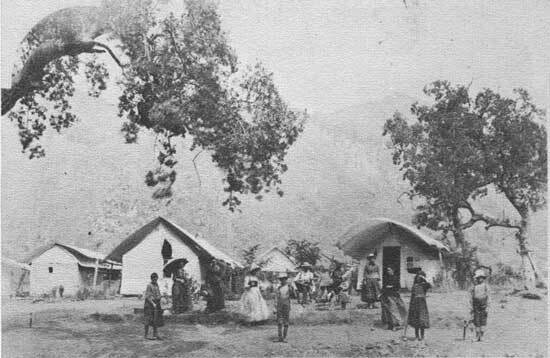 Haskell formed the Kaweah Cooperative Commonwealth, a utopian movement in the Sierra Nevada near Sequoia. It failed in 1891. 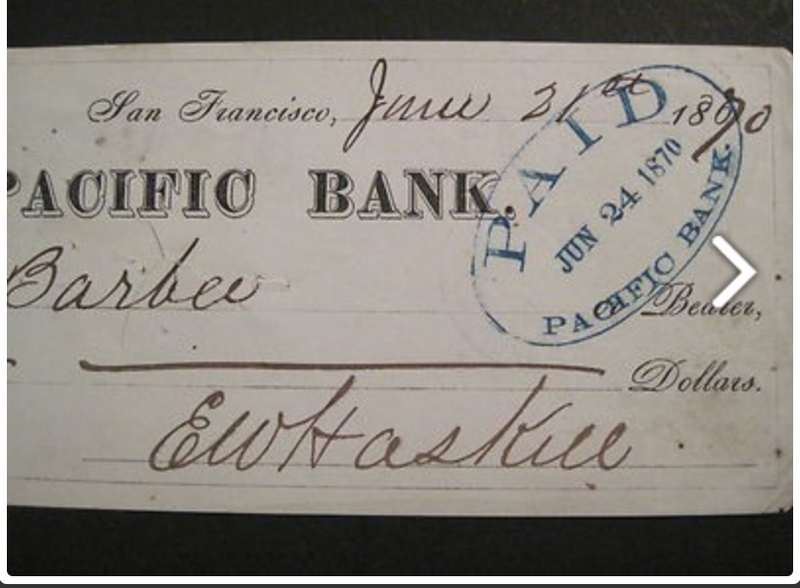 Haskell returned to San Francisco, where he died a bitter drug addict in a dilapidated shack. 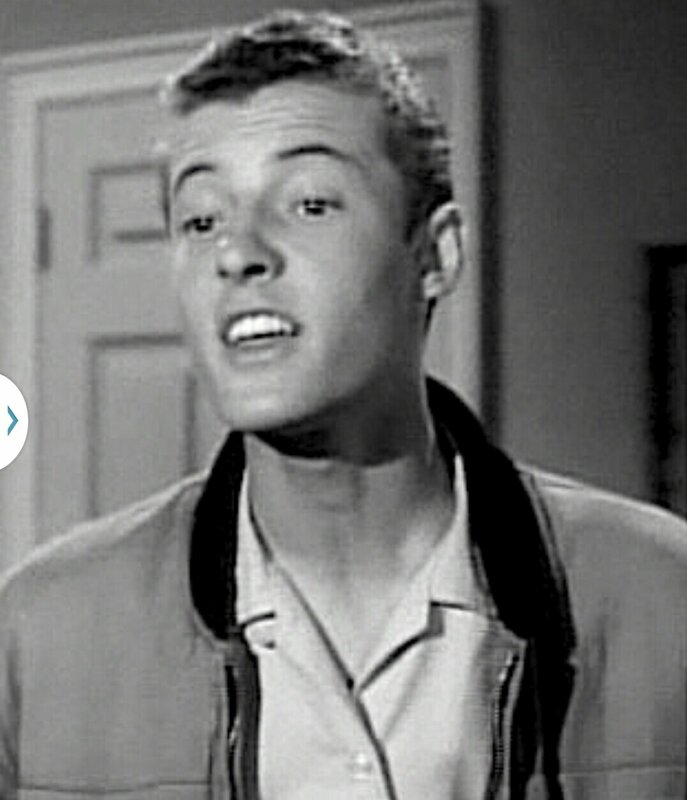 Admittedly, the links establishing Burnette Haskell as the Haskell in Haskell Street are not what would be considered persuasive evidence. It would be wonderful if it were true. It makes a good story, no? It’s a much better story than what seems to be the real story, which is that two parcels in the Dohr Tract were deeded to one E. W. Haskill, about whom I could find very little. In the Santa Cruz Sentinel of June 21, 1884, we learn that an E. W. Haskill was among those who tented at Camp Frolic, Big Trees. He seemingly made money in the Gold Rush. He may or may not have had Haskell Peak named after him. This is probably his signature. I asked my friend to look the draft post over. He did. I pointed out that the street existed before Beaver and Wally and June and Ward and Lumpy and Eddie came into our lives. I agreed and got him back to the post. Leaving aside his Leave it to Beaver naming, what does he think of this digression?